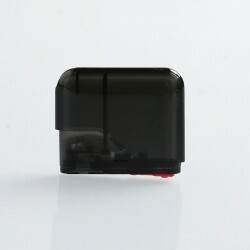 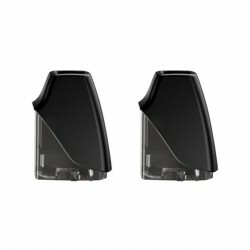 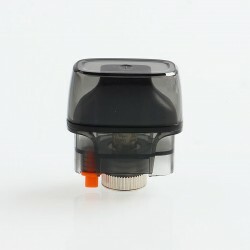 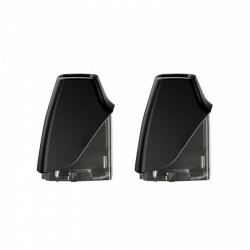 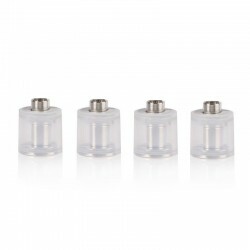 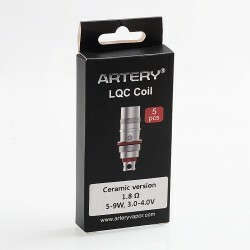 Find suitable coil head / RBA deck for your atomizer here. 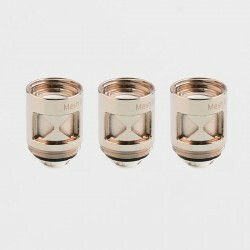 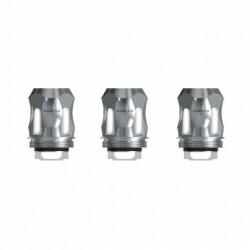 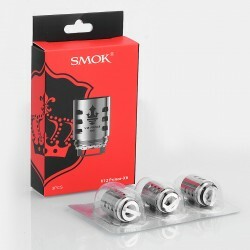 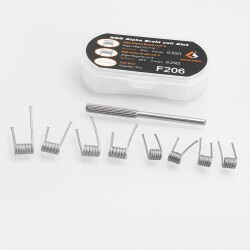 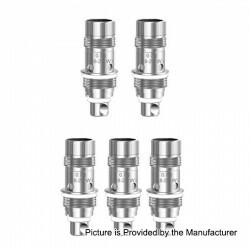 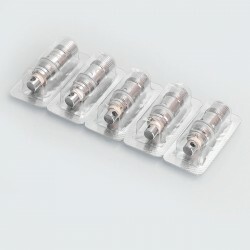 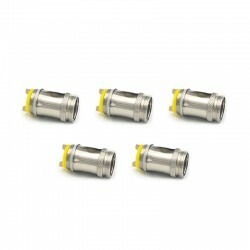 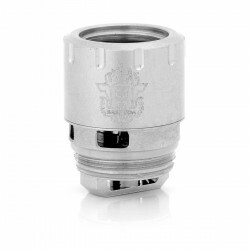 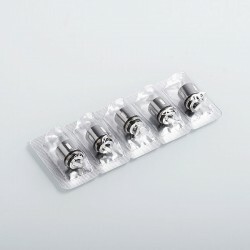 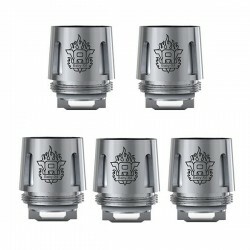 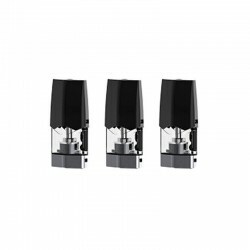 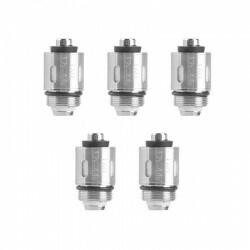 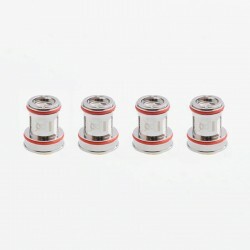 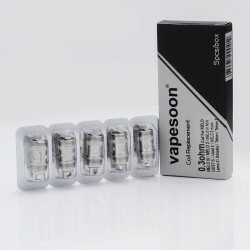 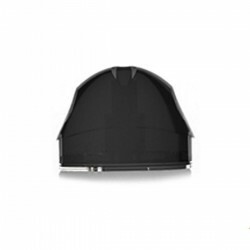 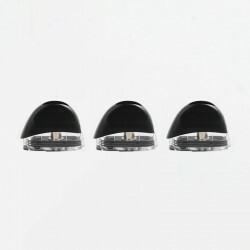 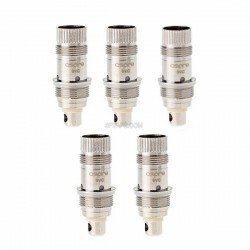 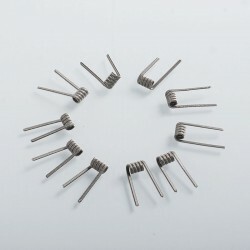 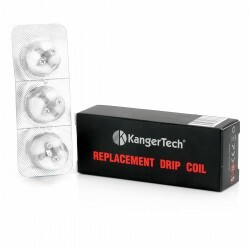 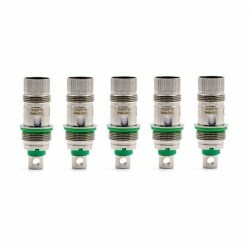 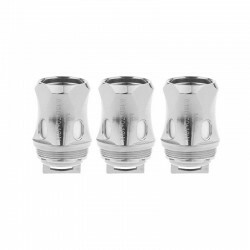 There are different brand coil heads for your choice. 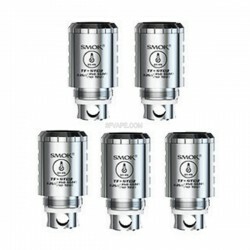 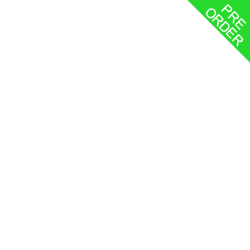 Most of the coil of the popular Clearomizer will be listed here, such as SMOKTech, Aspire, KangerTech, Eleaf, GeekVape and son on.